Woman Hiker On The Dangerous Path Between The Rocky Cliffs Of.. Stock Photo, Picture And Royalty Free Image. Image 64747981. 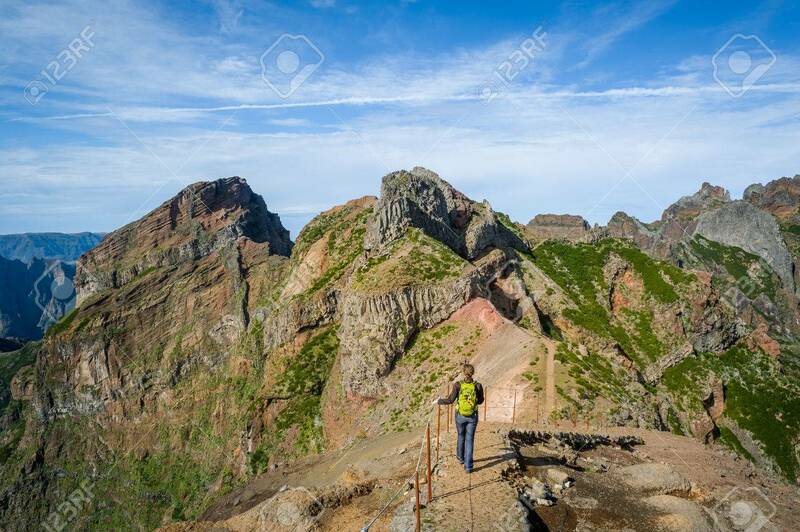 Stock Photo - Woman hiker on the dangerous path between the rocky cliffs of Pico Arieiro hiking path. Madeira island, Portugal. Woman hiker on the dangerous path between the rocky cliffs of Pico Arieiro hiking path. Madeira island, Portugal.